Hallman Jewelry is a full service jeweler that has been in business for over forty years; we carry or manufacture over 100,000 jewelry pieces from fine jewelry to the most popular fashion jewelry. We carry 14-18kt white, yellow or rose gold, platinum and sterling silver as well as custom metals like zinc, titanium and carbide. We have diamonds in any shape or size, certified and non-certified, along with colored stones from rubies and sapphires to topaz and tanzanite at discounted prices and make every effort to accommodate all budgets. Our inventory consists of fine designer diamond earrings, bracelets, rings, necklaces, anklets, and a huge array of fashion jewelry in a variety of metals and fine watches like Rolex and Tag Heuer. We also have an extensive line of gift items such as jewelry boxes, picture frames and many engrave able items. 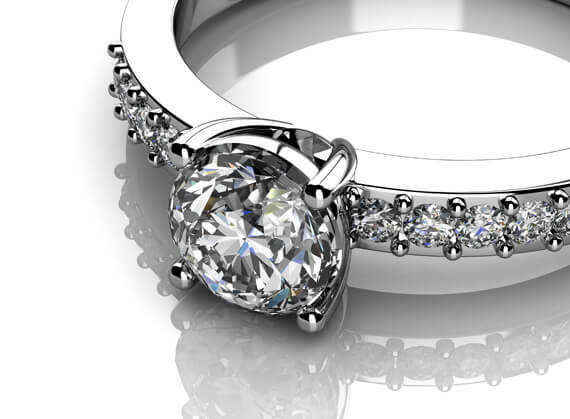 We can redesign and create a new magnificent piece from your existing jewelry at even greater savings. 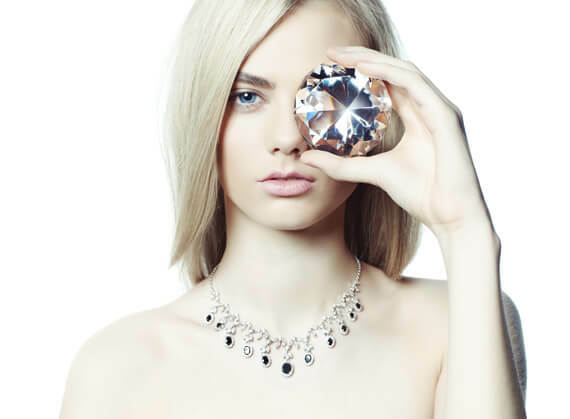 Find the best Diamonds on hallman jewelers! Call or email us a picture of a piece that you are interested in and we will see if we have that item or something similar to it. We can educate you on how to correctly hand down your heirloom jewelry to the next generation and how to handle your jewelry during probate or estate planning along with advising you on any jewelry issues that you may have. We offer FREE verbal appraisals on your jewelry to see what it is worth in today’s market and a FREE cleaning cloth or picture frame when you visit our office. Please call in advance, in order to provide our extraordinary personalized service we are on an appointment only basis. Please view our sample list of diamonds. Prices are subject to change without notice.